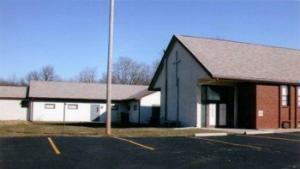 God has called the Second Baptist Church of Peoria, Illinois to be the Body of Christ and the Family of God in this place. We solemnly and joyfully accept the Mission of Christ, relying for guidance and power upon the Holy Spirit. We shall reach beyond this congregation with intentional efforts of Evangelism and Service to our own community, to the Peoria Area and to Christian Missions around the world. We wish to extend a hearty welcome to you and your loved ones.